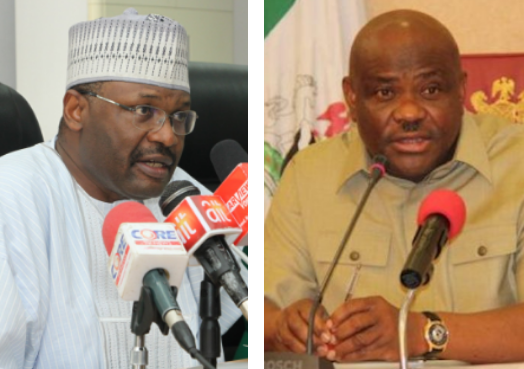 The Independent National Electoral Commission has announced the scheduling of supplementary elections in Rivers State for April 13. Announcing this at a press briefing in Abuja on Thursday, INEC commissioner for information and voter education, Festus Okoye also said that collation and announcement of results already generated will resume between April 2 and 5, 2019. He added that issuance of certificate of return will hold on April 19.